Look out, Germany: storied Italian automaker Alfa Romeo is coming for your 5 Series, E-Class, and A6 with a bigger version of the Giulia sedan. The new car isn’t likely to show up until 2018 at the earliest, but it may very well be worth waiting for over the usual midsize luxury options from BMW, Mercedes-Benz, and Audi. 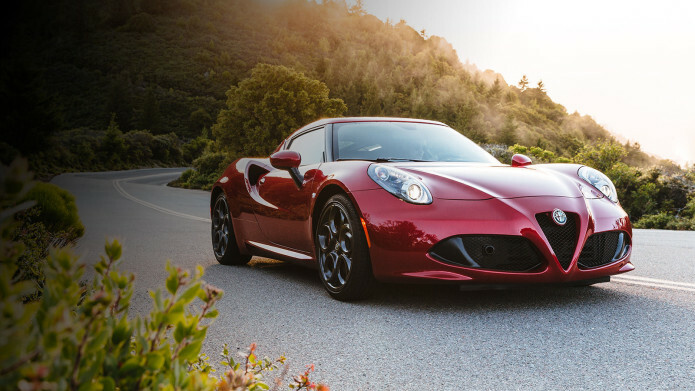 Plans for the car were confirmed by Fiat Chrysler chief technology officer Harald Wester, telling Auto Express that the new model will be built on the same platform Alfa Romeo used for the Giulia. That means rear-wheel drive, while engine options will include not only the same powertrains as currently confirmed for the smaller Guilia (shown below), but a couple of new choices, too.